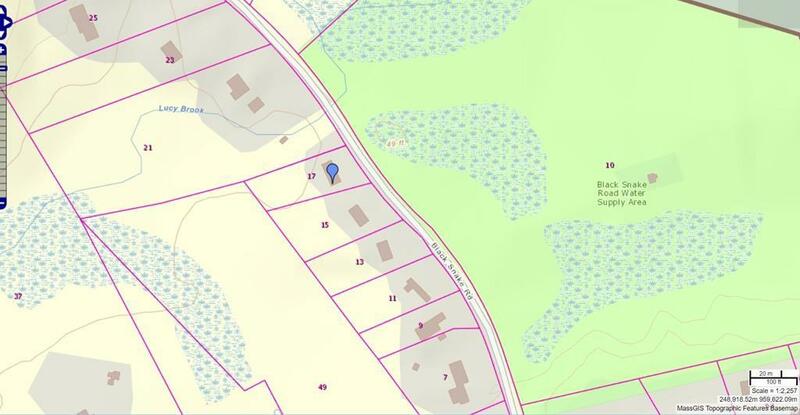 Looking for a great lot in a residential area? This land has TOWN WATER and electrical! 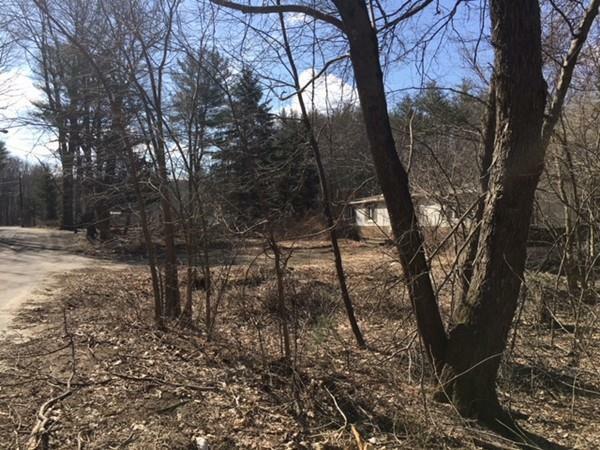 You'll have lovely wooded views of the lot across the street that is undeveloped. Currently a mobile home sits on the property. Permits, fees and removal of existing structure is buyer's responsibility. 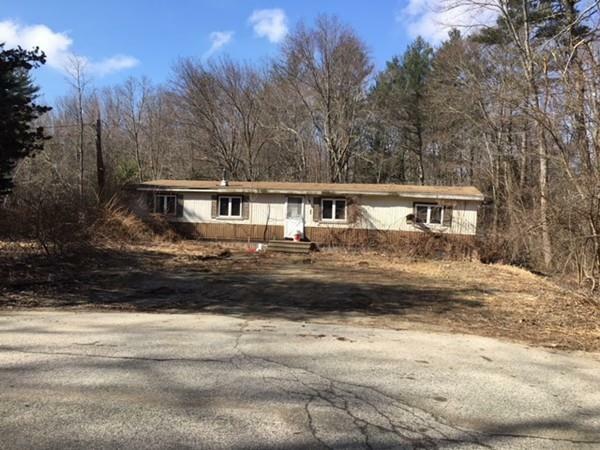 Seller makes no warranties on condition of mobile home. 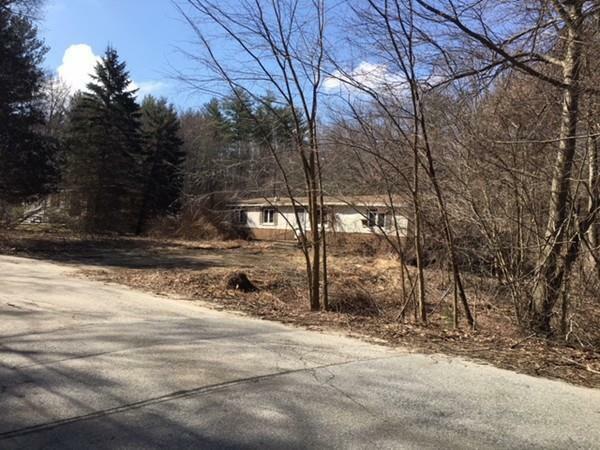 *** 3 BEDROOM SEPTIC DESIGN IS COMPLETE AND AVAILABLE FOR PROSPECTIVE BUYERS TO FILE*** Septic system and all permits, removal of existing structures are buyer's responsibility. Great opportunity to build or replace with new mobile! Convenient commuter location. Enjoy the nearby beaches and all the seacoast has to offer! Come by and see for yourself, but don't wait too long! Listing courtesy of Rachael Bohac of Keller Williams Realty Metropolitan. Listing provided courtesy of Rachael Bohac of Keller Williams Realty Metropolitan.